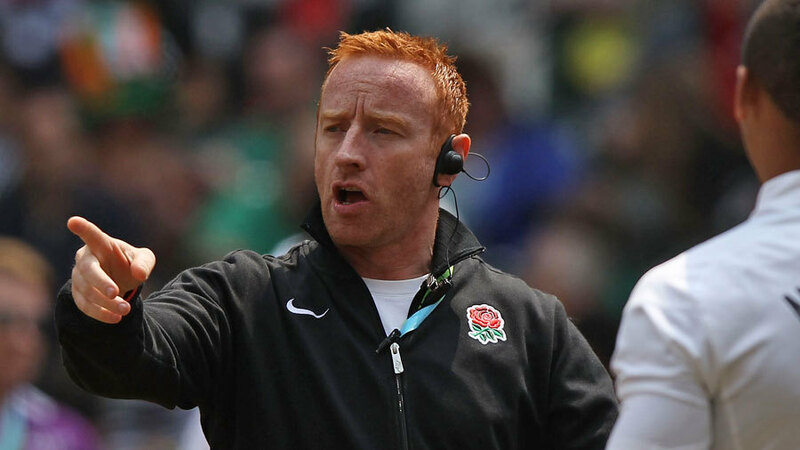 While he says he was ‘interested’ in the much vaunted vacant England attack coach role, specialist 7s coach Ben Ryan has said ultimately the position is ‘not big enough’ for him. Speaking exclusively to Rugby Pass, he said: “I have been thinking about going back into XVs are various points, but really if I was to go back into the game, really, it’s to run a programme. “I look at the England attack and I see what a lot of people see, it needs some more variation and some difference. They’ve got an excellent group of players there and I suppose I would have been interested perhaps, but it’s just not a big enough role.